* Mix 4-6 drops with shampoo, then massage onto scalp for 3 minutes to make the essence to absorb well on the scalp. 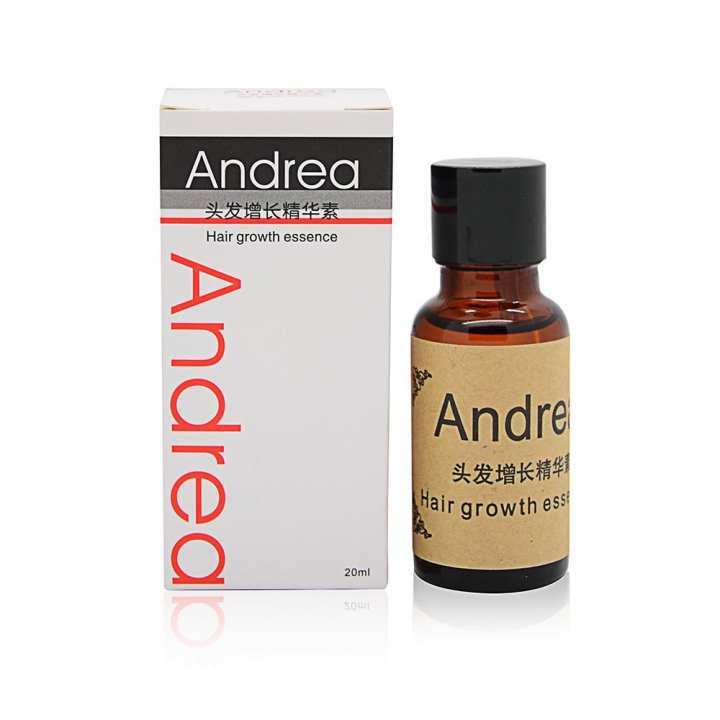 * For easier use, Add 3-6 ml Hair Growth Essence Into 100ml Shampoo (Natural / Organic) and Mix Evenly. *Use As You Normally Wash Your Hair & Use Your Hand to Rub Your Hair and Massaging the Scalp with Fingertips 2-3 Min. *Then Rinse off With Warm Water. Can Be Used for Daily Hair Wash. 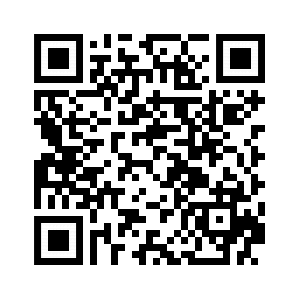 So far so good...Hope thae product will be useful! !